British summer – beer gardens crammed full of pink people sipping on that absolute pillar of daytime drinking – gin and tonic. But as we bask in what could admittedly already be the swan song of our summer, there’s surely one question on everyone’s minds: What if the colour of my delicious gin could not only match the glowing shade of my thighs, but was also available in a massive box? Well, have we got some news for you – your question has been conclusively answered. 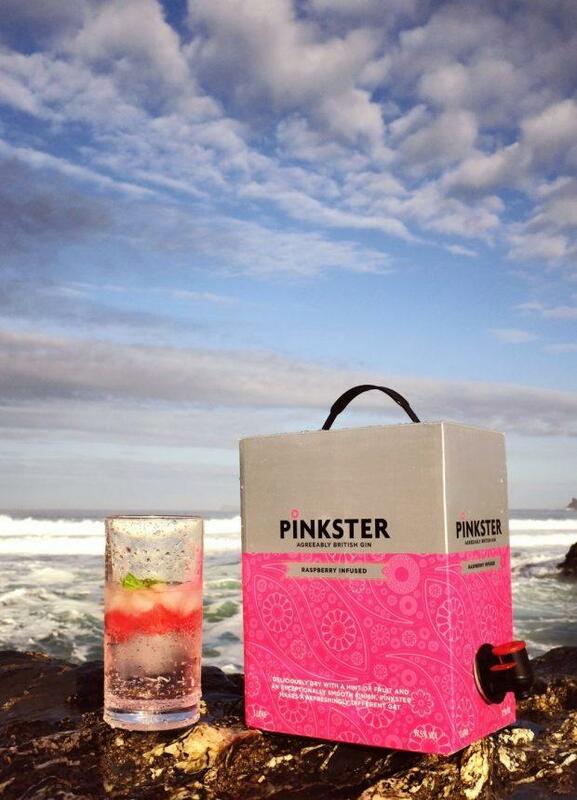 That’s right, no longer are bladders of alcohol encased in cardboard the reserve of cheap wines, as gin brand Pinkster, have well and truly ‘changed the game’. 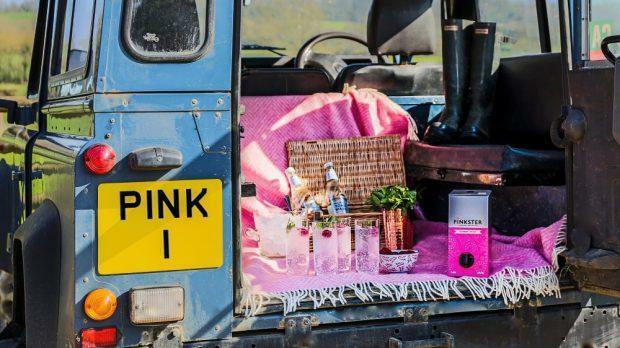 The Cambridge-based company has launched a giant three-litre boxed version of their British pink gin. It’s raspberry-infused just like the bottled version, but – as any festival-goer/dedicated outside boozer will know – comes with the huge advantage of having a tap, meaning you can enjoy it with ease in the great outdoors. 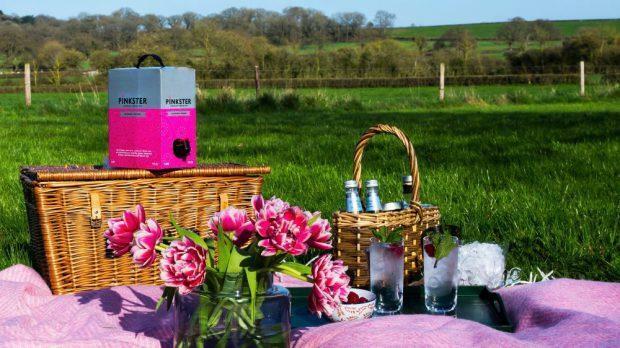 Ideal for big celebrations, summer BBQs and picnics it also comes with the added bonus of getting you round the ‘no glass’ rule that many festivals and campsites enforce. Winning. However, it may be worth starting to save for next summer now, as the boxed gin certainly doesn’t come cheap. In fact it costs an imposing £135 – roughly the same price as around 220 cans of lukewarm Fosters. But, when you consider it contains over four times as much pink gin as a 70cl bottle, you will technically be making a £15 saving. If you’re stuck for a little bit of ‘gin-spiration’ for what to do with three litres of gin, look no further than the Pinkster website which is packed full of suggestions for making seasonal, colourful and even herbal cocktails with it. For those of you who are absolutely desperate to get your hands on the magnificent box, you should note it’s not yet stocked in major supermarkets, so your’re best off heading to a Majestic Wine store or checking out online retailers. The brand is also available in 40 branches of Marks and Spencer across the south east, as well as ‘upmarket’ department stores including Fenwicks, Harvey Nicks and Selfridges in London. Apparently the pink gin was created completely by accident as founder Stephen worked his way through his fruit bowl experimenting with various gin infusions before he found raspberry created the most delicious version. 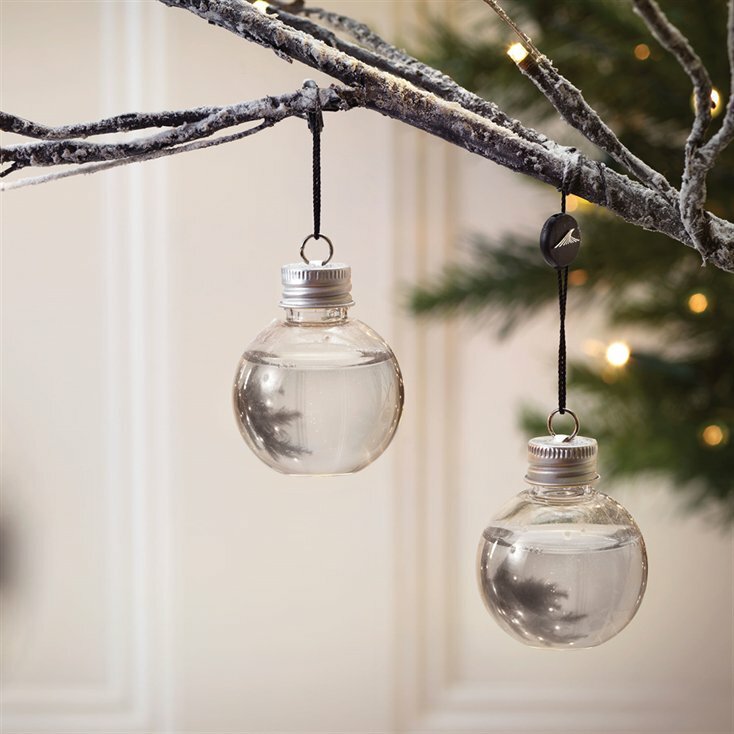 If giant boxes of pink gin aren’t your thing – and you don’t have a spare £135 just knocking about – you could always save up fewer of your pennies and purchase yourself some gin-filled baubles in time for Christmas. But in the meantime, don your sunnies, slap on the Factor 50 and make hay while the sun shines.